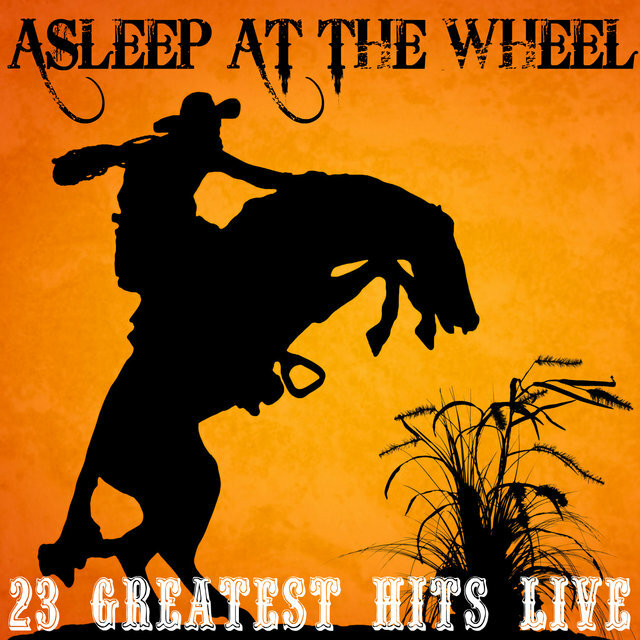 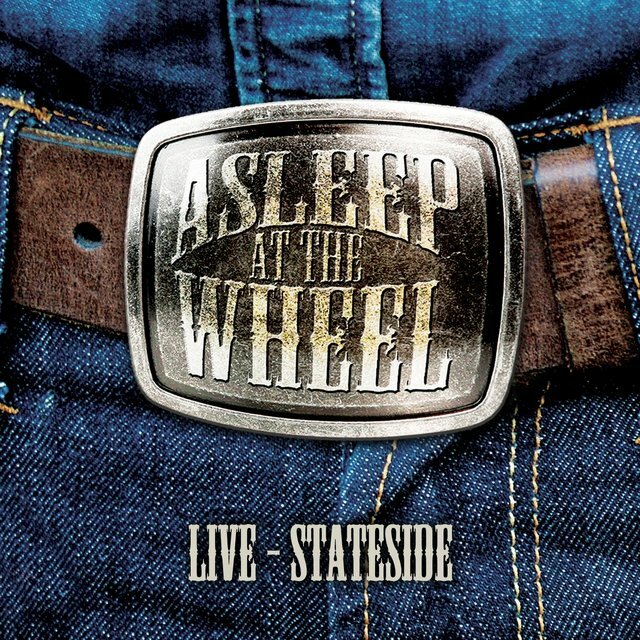 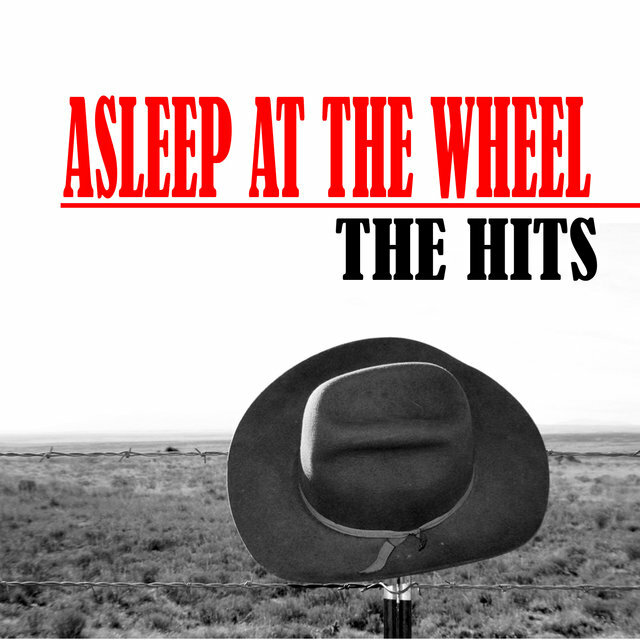 Since the early '70s, Asleep at the Wheel have been the most important force in keeping the sound of Western swing alive. 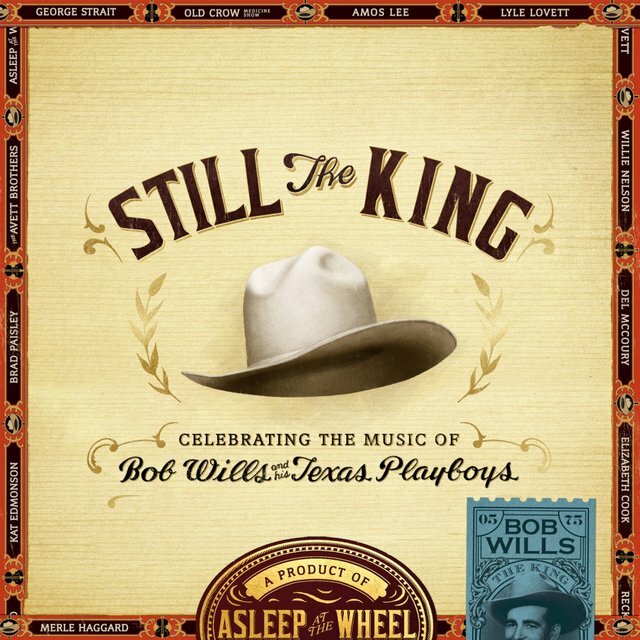 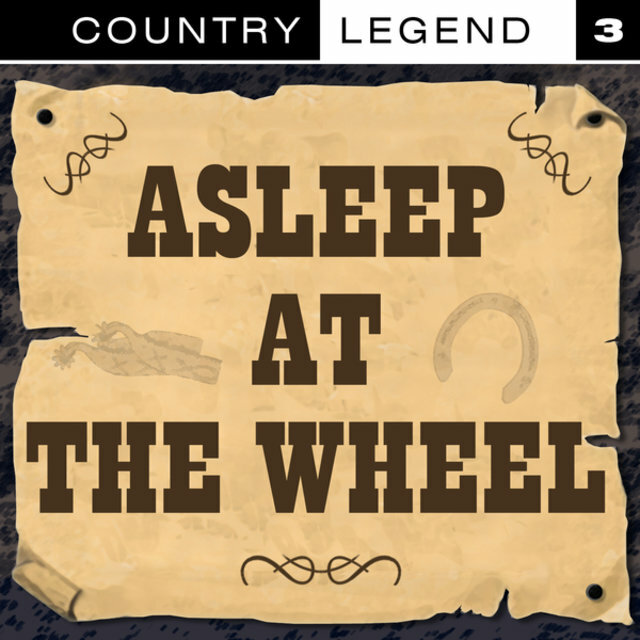 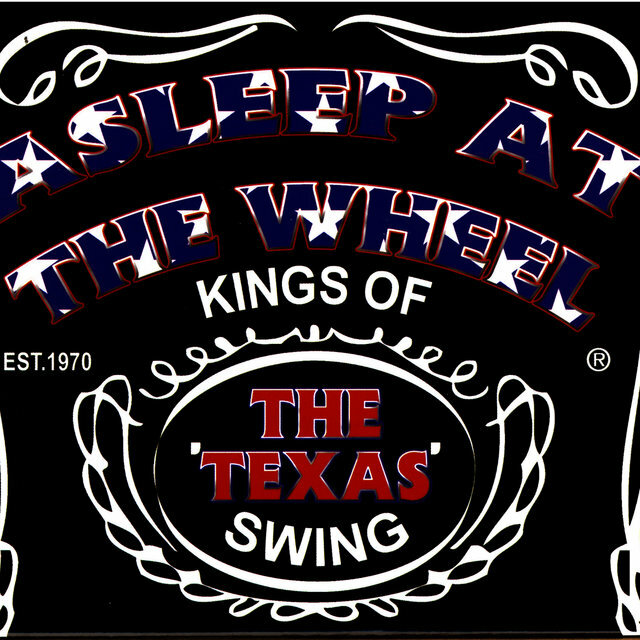 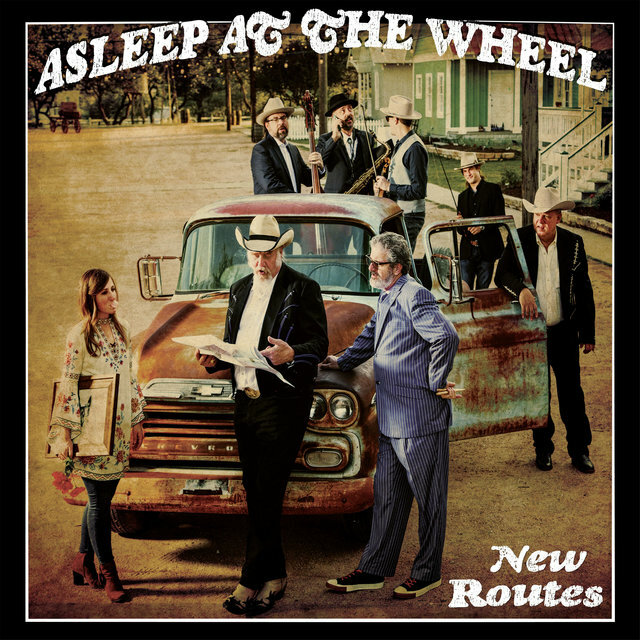 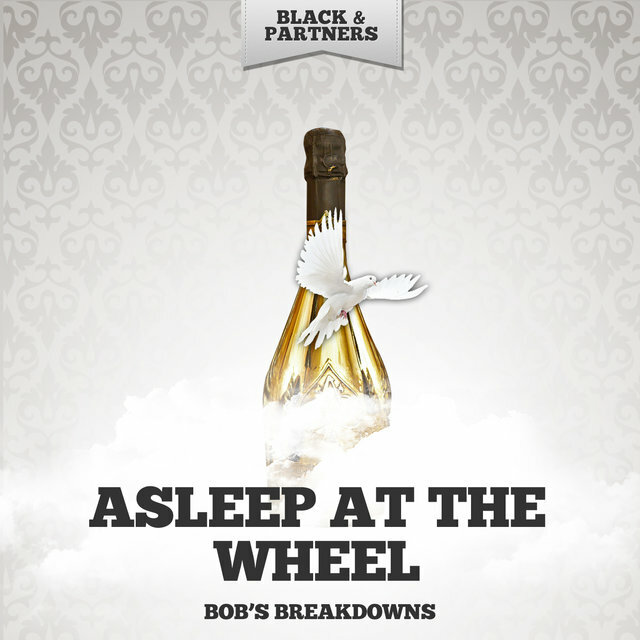 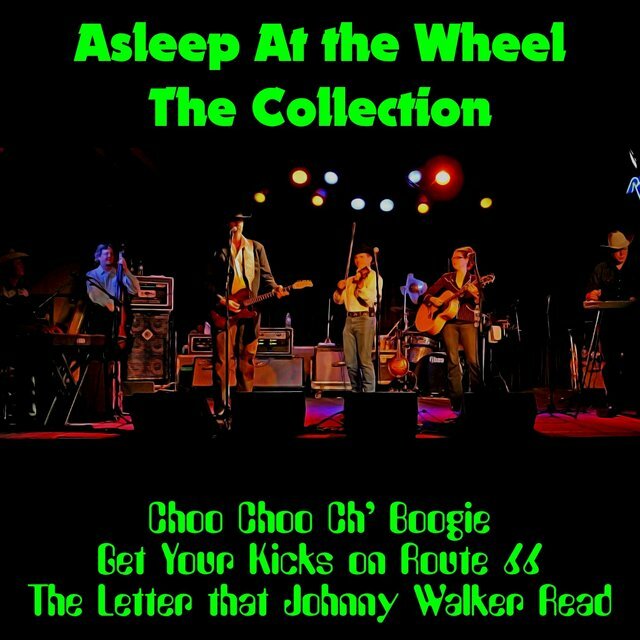 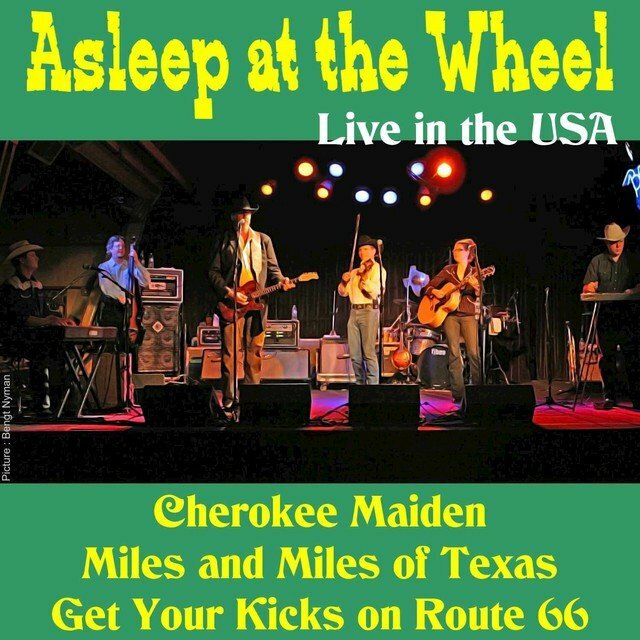 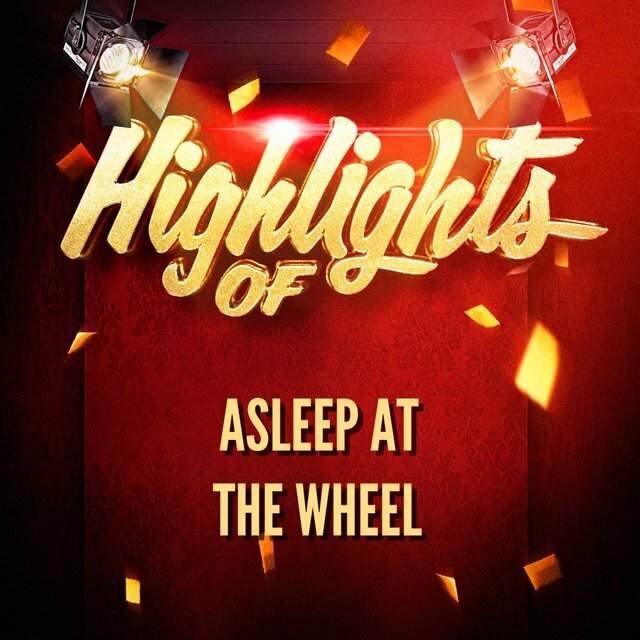 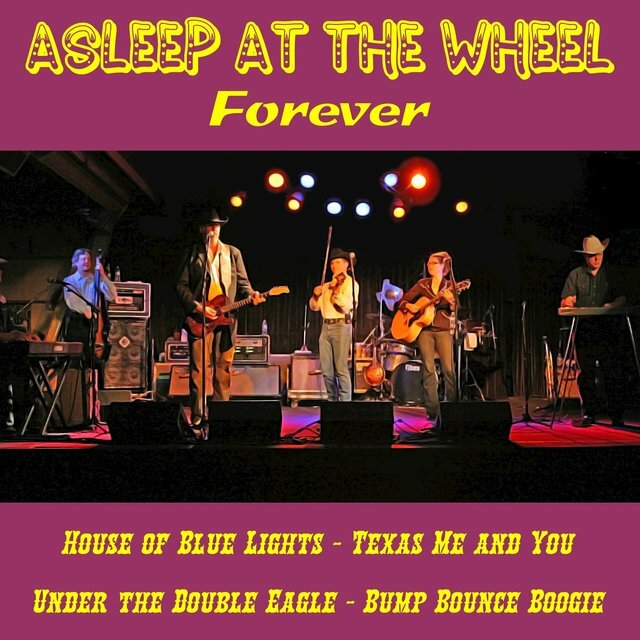 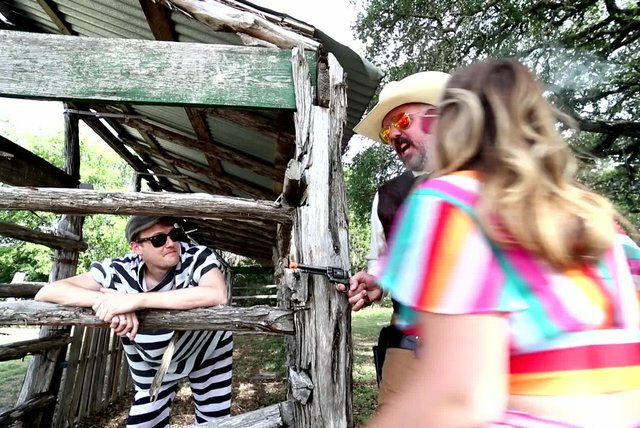 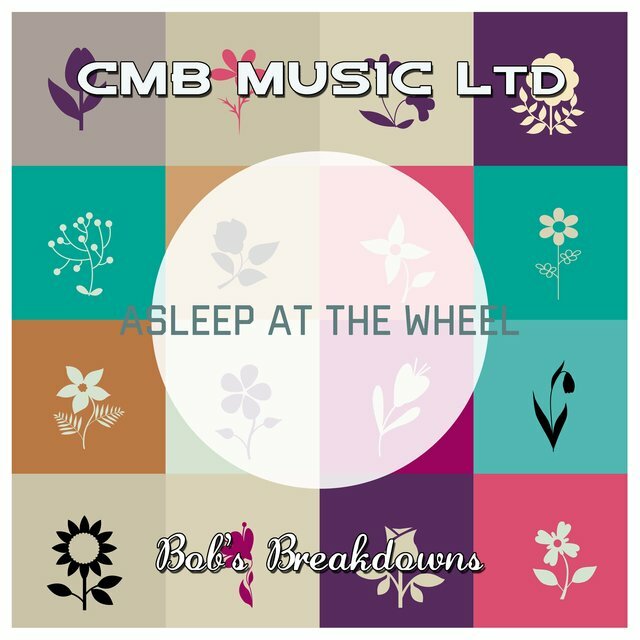 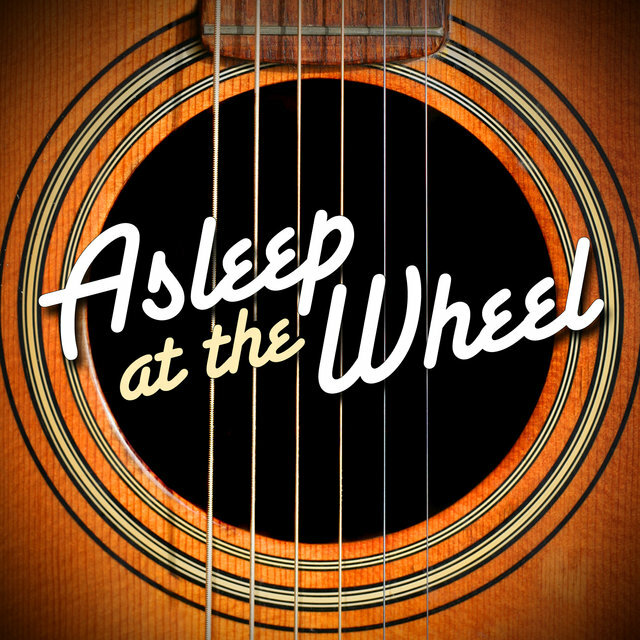 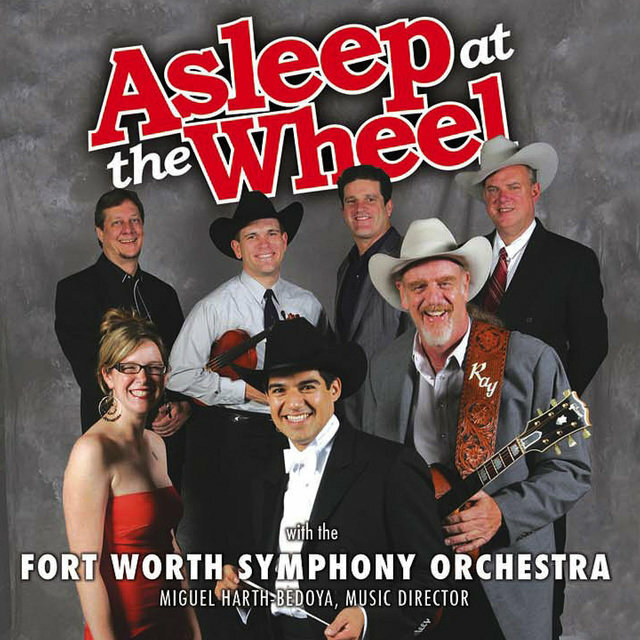 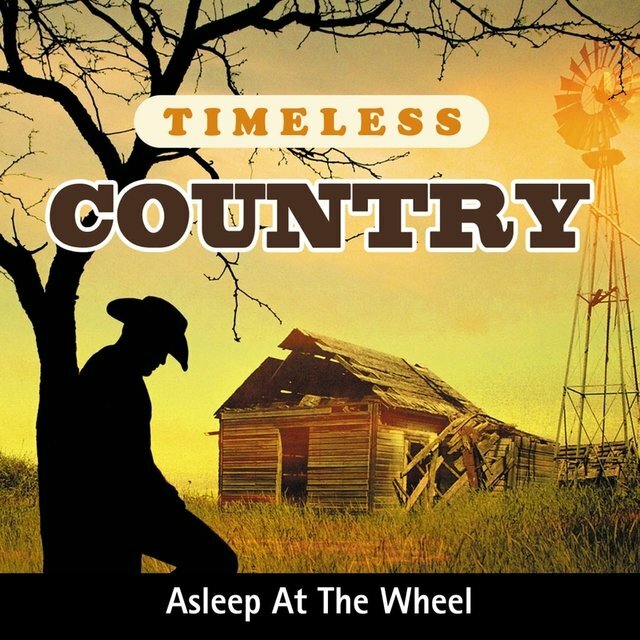 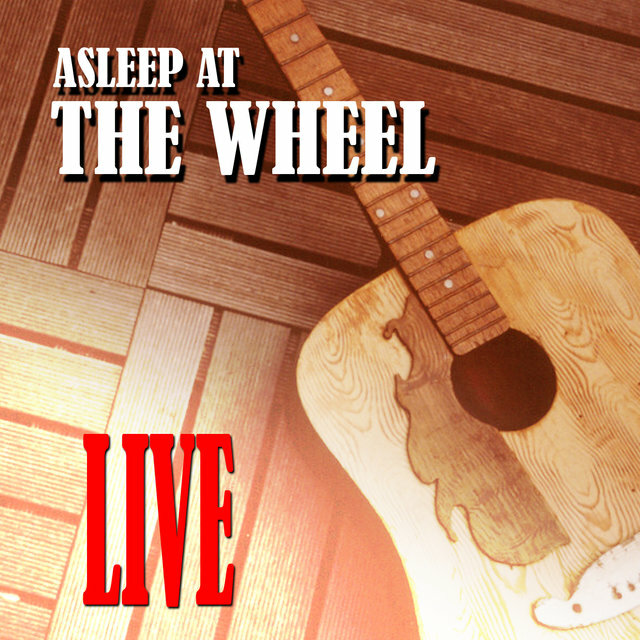 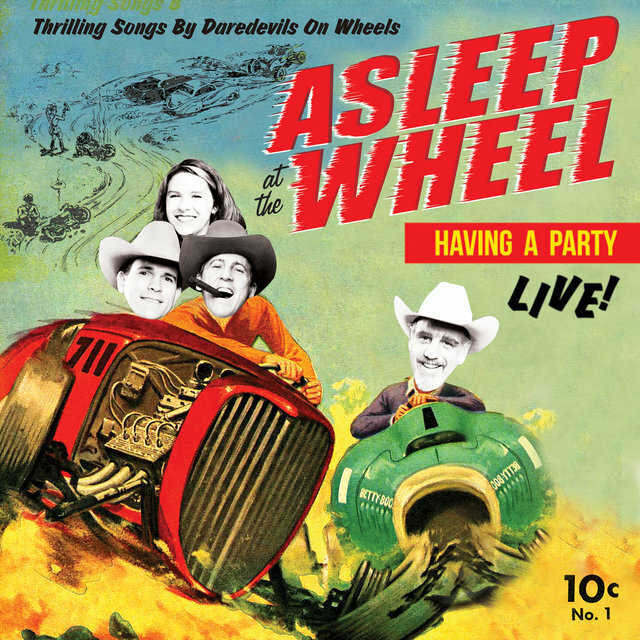 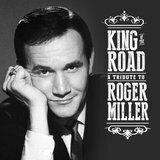 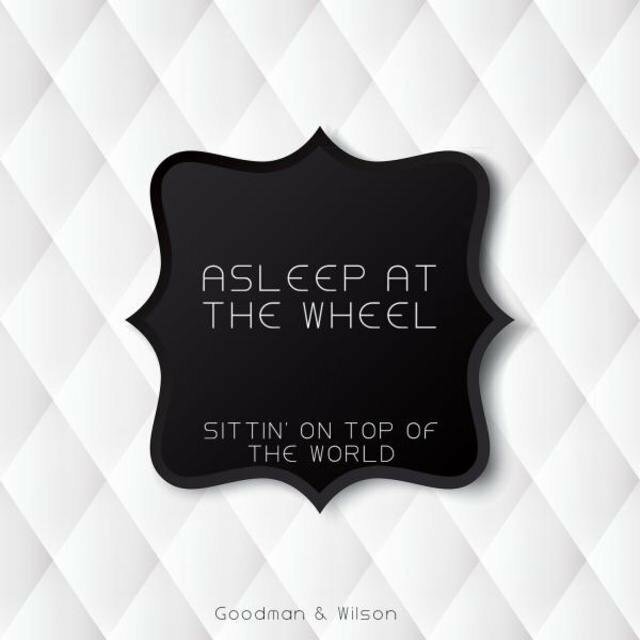 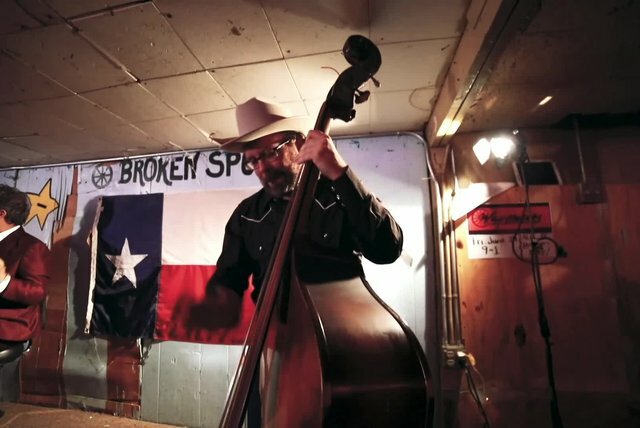 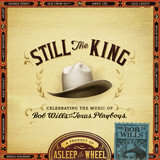 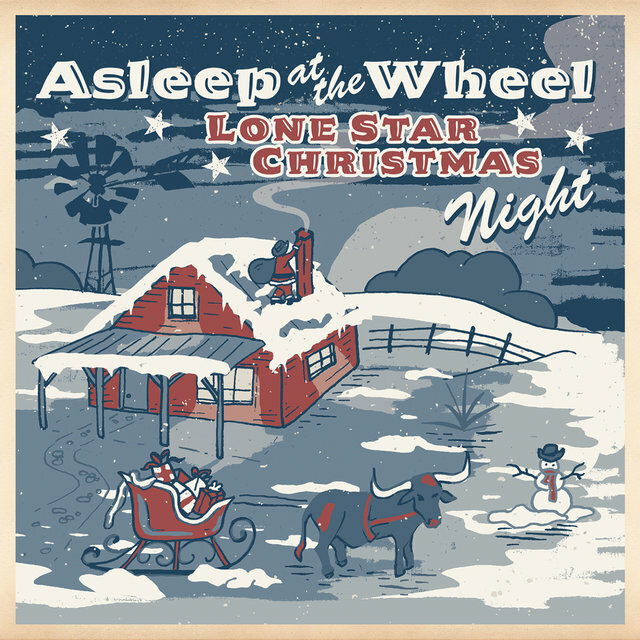 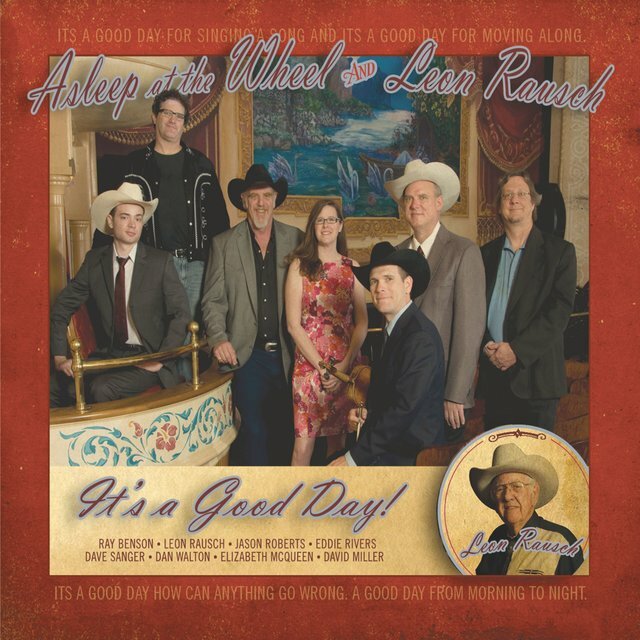 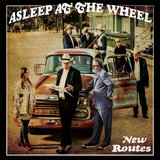 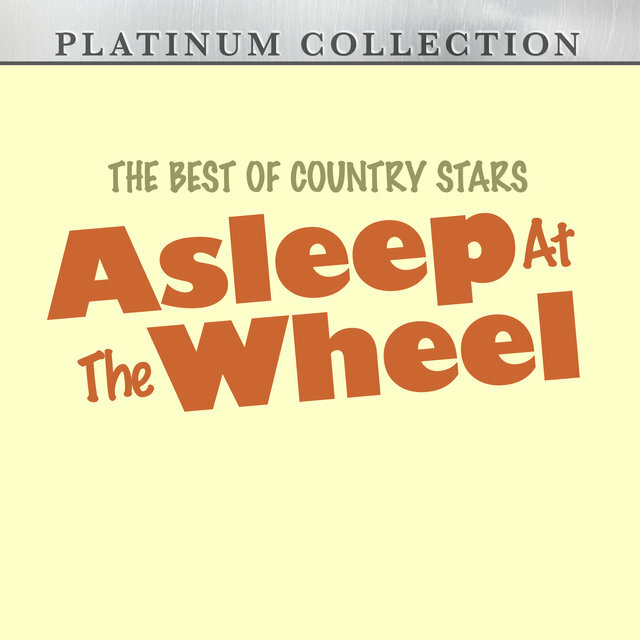 In reviving the freewheeling, eclectic sensibility of Western swing godfather Bob Wills, the Wheel have earned enthusiastic critical praise throughout their lengthy career; they have not only preserved classic sounds that had all but disappeared from country music, but they've also been able to update the music, keeping it a living, breathing art form. 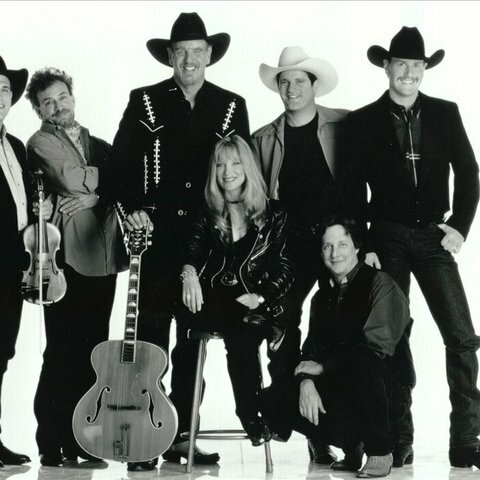 Typically featuring eight to 11 musicians, the group has gone through myriad personnel changes (at last count, over 80 members had passed through their ranks), but 6'7" frontman Ray Benson has held it together for four decades, keeping Asleep at the Wheel a viable recording and touring concern and maintaining their devotion to classic-style Western swing.